How Do You Treat Tooth Injury? Dental injury refers to injury to the teeth and nearby soft tissues such as the lips, tongue, etc. it can be minor tooth fracture, deeper fracture, the death of pulp tissue which leads to serious tooth infection and abscess. It can be caused by accidents, falls, and injury while playing. 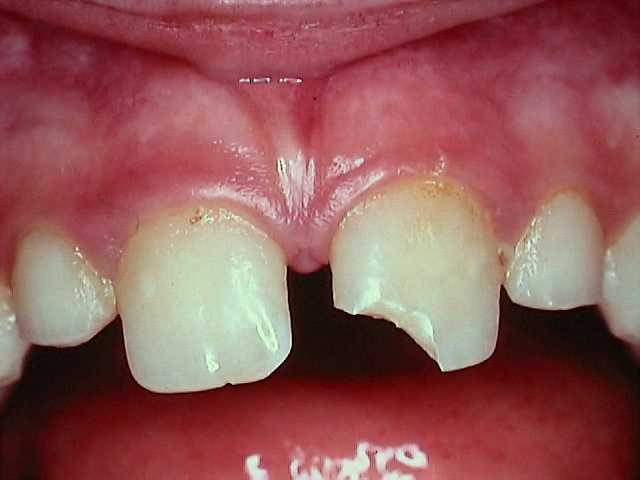 Tooth fractures range from minor to severe one. A serious fracture is one that exposes both the dentin and the pulp tissue and should be treated carefully. The serious fracture may result in tooth displacement or gum bleeding. The root canal is done because of the high risk of pulp infection. Minor tooth fracture usually involves chipping of the enamel only which is not painful or sensitive to food or temperature. Its treatment involves a dental filling or a crown to restore the tooth to normal contour.